The adventure continues. The critically acclaimed and beloved RPG series returns with The Legend of Heroes: Trails of Cold Steel II on PS3 and PS Vita. Set one month after the events of the original, Trailers of Cold Steel II once again follows the fate of several young soldiers in a nation torn asunder by war. Take up arms once again and build relationships with your party members to endow the team with invaluable benefits. Recruit allies from throughout Erebonia to gain access to special shops, goods, modes, and much more. Don’t miss the celebrated RPG series that brings exhilarating combat and colorful conversation to the PlayStation populace. For the full list of new games coming to PlayStation this week, read on. And enjoy the Drop! 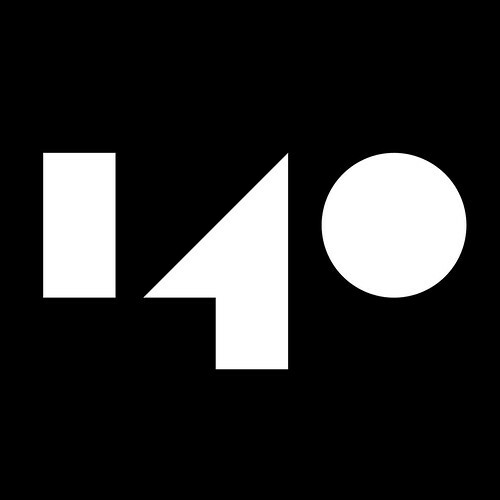 140 is a challenging, minimalist platformer with abstract, colorful graphics. Rhythmic awareness is required to overcome obstacles controlled by an energetic, yet melancholic electronic soundtrack. Super tight puzzle design and a striking audiovisual presentation come together to form a challenging experience! camera, and the ability to move through scenarios like an open world. Challenge your skills and senses to the beat of a catchy soundtrack and explosive campaign. 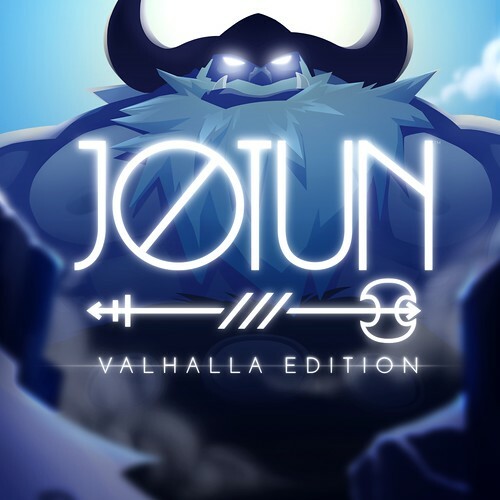 Jotun is a hand-drawn action game set in Norse mythology. You play Thora, a Viking warrior who died an inglorious death and must prove herself to the Gods to enter Valhalla. Explore vast regions of Norse Purgatory to find runes to unleash the jotun, giant Norse elementals. Fight them using only your massive two-handed axe, the blessings of the Gods, and your skills! Create your own music videos with Just Sing! Sing or lip sync to your favorite songs, from the hottest hits to all-time classics. A smartphone is all you need to get the party started! 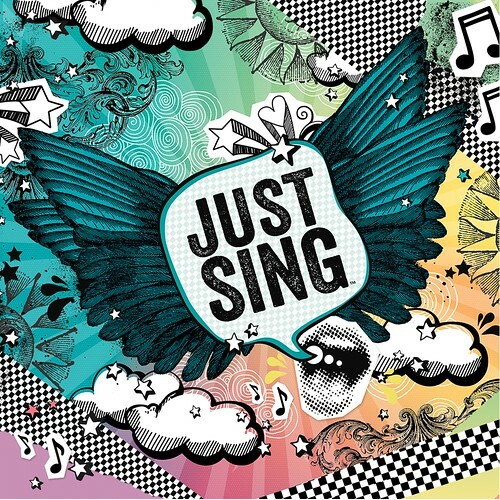 Just download the free Just Sing Companion App to your smartphone, sync it with your console, and just sing! Peace is but a memory. Despite the best efforts of military student Rean Schwarzer and his friends, forces much greater than they have swept the land of Erebonia into a full-blown civil war. After a terrible struggle, Rean awakens in the mountains near his hometown, uncertain what fate befell his classmates and comrades. Though the road will not be an easy one, Rean decides to take up his sword once again. Set sail and embark on an epic journey! 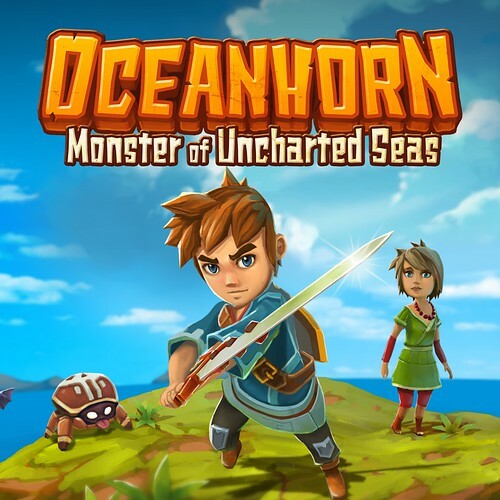 Explore the islands of Uncharted Seas, a world filled with many dangers, puzzles, and secrets. Fight monsters, learn to use magic, and discover ancient treasures which will help you on your quest. Oceanhorn combines captivating storytelling, breathtaking 3D visuals and exciting gameplay into one massive adventure you’ll never forget. The legendary shoot ’em up is here to celebrate its 10-year anniversary in super-destructive style. Harnessing the intensity of classic arcade games combined with modern visuals, Sky Force Anniversary offers a stunning, scrolling shooter experience with an incredible new social gameplay element. 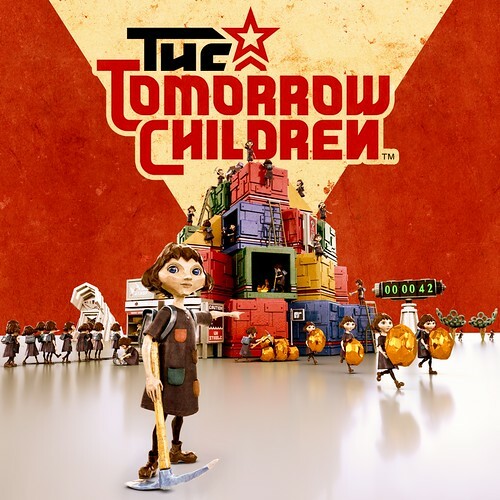 The Tomorrow Children is a free-to-play game that merges social and action gameplay to deliver a unique new online sandbox experience from renowned indie studio Q-Games (PixelJunk series). Mankind is on the verge of extinction, and you must cooperate with other players to build your town and defend it from monstrous invaders. Why is the tomorrow children not on the list? I believe that’s because it’s only launching in early access format this week. Once it has its full open-launch and people can download it (as it’s going to be free-to-play), it’ll get a proper listing. At least, that’d be my guess. “No Man’s lie” as you put it, was only such for those who weren’t paying attention. For everyone else it’s exactly as it was pitched. Hah.. Exactly as pitched??? So, in every video and interview, where are these things Murray said would be in game- Multiplayer? Different gravity and environment for worlds at different distance to their star? Faction rep? Huge space battles? The cake was a lie. I didn’t get duped into buying it before player reviews, but everyone who did was deceived. Now, it’s beautiful, i love exploaration and space, but it’s only 20-30 worth of content. Man, No Man’s Sky is so good. I haven’t put it down since it came out. Glad I didn’t pay attention to the salesmanship and used my own eyes when buying. I need to now too! it’s supposed to be out 9/6 and it’s already pre-loading in JP so why is it not included here? I believe it’s not on here because the early access beta is what’s releasing I think. The full game is not dropping just the early access. That would be my guess. But still should let us know why it’s not on here. I’ve been waiting for ever to play tomorrow children. Checkout out “Honest game trailers No Man Sky” on YouTube. It’s a hilarious video, plus there is video of someone asking Sean Murray if there is multi-player, and he said yes. “Different gravity and environment for worlds at different distance to their star?” is in the game, but it can be neither downplayed or something else. funny thing is, you can “technically” fix them with mods if you’re on the PC Version. Yeah, This is from 2014, but safe to say the Hello Games wanted to have a similar Multiplayer that Fuction like Journey/Dark Souls but then something changed after that, problem is, they didn’t really told us about specific (or, Small Things in NMS), thus, became the “No Man’s Lie” Controversy due to poor PR. problem is, The Internet will remember everything once you talk/promised/advertise about product. No Man’s Sky is excellent, exactly what it was advertised as. Anyone who mentions “multiplayer” as a point of criticism is either extremely uninformed or just trolling. How many times did Sean stress that u will never see another player bc of the astronomically low chances? This WAS advertised as a solo journey. Anyone who actually followed the coverage and saw the demos knew exactly what the game was. Funny how all the trolls never played it but KNOW It’s not the game that was advertised..
Ppl like Sindred are the problem, they don’t follow any real coverage of the game, they watch a bs youtube video of a few clips taken over a period of yrs and the feel like they actually know something. That, or they are just following all the other sheep bc they want to be part of the crowd. It’s sad. No Man’s Sky is a 71 on Metacritic, 7 Days to Die is a 35. Yet, ppl continue to troll the game with twice the Metacritic rating..Food for thought. lmao, yeah people like me are the problem…whatever you say. When they were talking about multipalyer and all that sort of stuff you guys do those dang “gotcha” analysis about, when were these interviews? Were they 1 month before release? 2 months before release? The problem is apparently that the people who use childish phases like “No Man Lies” need developers to be their second parents. It’s like you guys are 8 year old kids. They say something, and you get super excited. Petting Zoo means something way different to a parent than a child. Devs apparently need to be that kind of parent trying to counter hype every time something is mentioned. This is a very snarky way of asking the gaming community to please grow up. You can still have whimsy, but stop throwing the tantrums, sending the death threats, and putting in for time off just to be disappointed because the servers either crashed launch day, or the game wasn’t everything you hoped it was, or it got delayed. Oceanhorn looks like it will be quite enjoyable. @DeadPool315, at no point was multi-player advertised. You clearly twisted the words you heard. Space battles do exists if you engage the larger ships or come across the battles in progress. People were only duped because they chose to be. Many of the people complaining assume that all games have online multi-player and that simply isn’t true. 18 quint trillion planets and they clearly said the likely hood of running into other players was astronomical and not guaranteed. As a correction, Cold Steel II definitely has a physical Vita and PS3 release. Not sure why it’s listed as digital. That said I’ve been hype for this game for almost a year now. I’ll be picking up Sky Force on my Vita, for sure. Otherwise, the drought of classic PS1 and PS2 games continues in frustrating fashion. I don’t know why I bother commenting on the issue because nothing is being done. I love Indie games, but there has to be more choices for the consumer. The Legend of Heroes: Trails of Cold Steel II is releasing physically as well. There’s even a spot in the first game’s LE specifically for it to fit in the collectors box. Which, by the way, you even pointed out all by (lonesome) yourself on the Blogcast, Ryan. Jotun sounds interesting and Oceanhorn looks terrific. Hopefully they aren’t more than $15 a piece. It’s funny I make more money tahn I used to but now I have so much less time to enjoy games than I used to. Bittersweet irony of being able to afford games the most when you have the least time to enjoy them. My body is beyond ready for ToCS 2. Actually fighting the final boss on nightmare as we speak! I’ve been playing both Jotun and Oceanhorn and both of them are great. Great art styles and Oceanhorn is like a Zelda game. Highly recommend both. Good week for indies. People who love Zelda need to play Oceanhorn. It’s essentially Zelda meets Landstalker with it’s great elevation-based platforming puzzles. It’s A 10+ hour game at least and well worth it if it’s $15 or less. I played it on Steam and it surprised me with it’s overall quality for a game originally made for phones. The Sequel also looks like a massive step up and somewhat akin to Skyward Sword in terms of the look and art style. Sky Force Anniversary on Vita and its a Vertical SHMUP… Finally a Vertical SHMUP for PS Vita!!! Also will Sky Force Anniversary support online MP? and PSV and PS4 cross-play? X-COM 2 is supposed to be out this week also. Anyone know what the header image is from? Looks neat. Trails of Cold Steel 2. As Dewey said, that’s from Legend of Heroes: Trails of cold Steel 2. Definitely recommend giving the series a try, but do NOT play it without playing ToCS first. The game is closer to episodic than an actual sequel, the second does not stand on its own at all. What happened to Cosmic star heroine? The Legend of Heroes: Trails of Cold Steel II For me I think. Still haven’t beaten the first one though. I wish that The Legend of Heroes: Trails of Cold Steel 1 & 2 were for the PS4. Love seeing the prominent placement for Trails of Cold Steel 2. The first one is so good. 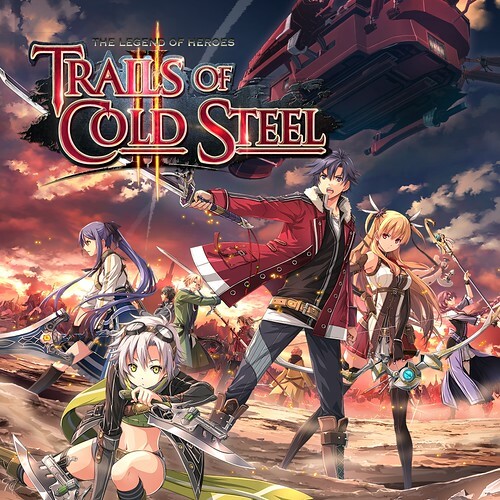 Trails Cold Steel II has a physical release too, in fact I am playing it right now. One of the best RPG game in Vita. Hoho! I’m currently playing The Legend of Heroes Trails of Cold Steel on my PS Vita, which I pre-ordered, but the big backlog, Toukiden Kiwami, and many other games, still got me hooked. Gave it a try at the end of August, and haven’t been able to put it down! Way too awesome! I haven’t played anything else! So, of course I pre-ordered the sequel! I love Falcom for doing such awesome games! And XSEED for always taking risks and bringing these games on retail! I wish companies as Bandai Namco would understand how important it is for us, niche gamers, to have these games on retail. I’d have got God Eater 2 Rage Burst Day one if it was released as retail, but it’ll wait till it goes on sale! TL;DR: I’m playing the prequel (The Legend of Heroes Trails of Cold Steel). I pre-ordered the sequel. I wish more companies would bring their games on retail for PS Vita. God Eater 2 Rage Burt was released on disc, for PS4. Agreed on all points – I love Falcom and especially XSEED for getting these games localized, bringing them over and doing retail releases. Where is lords of the fallen. Ithought it was coming out on the 6th too. 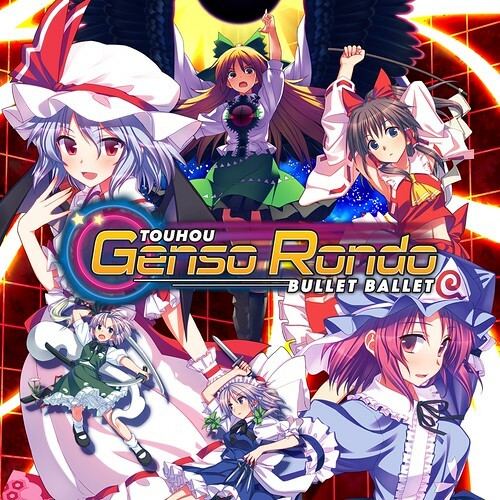 It’s been out for more than a year, it’s just going to be free for PS+ this month. The Legend of Heroes: Trails of Cold Steel II is the only thing that matters this week. The Cold Steel series is one of the BEST JRPGs to come out in years. Gushing…waiting for My Trails 2 Vita copy to ship…been waiting ever since finishing the first one. 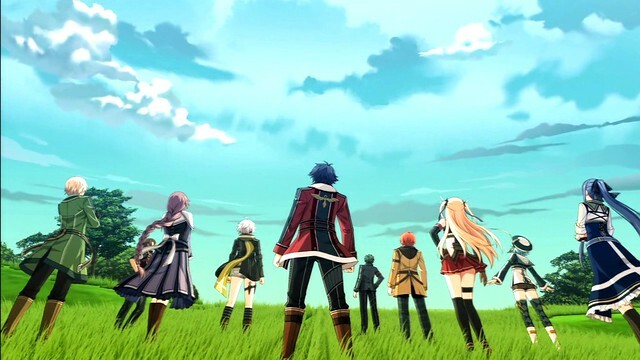 Trails of Cold Steel was the best game of the Vita so far…eclipsing gems like Persona 4 Golden. Sky Force….never heard of it….great another Vita game :). ToCS better than P4G…I dunno, but those two games are in my top five games of all-time. I’ve been waiting for what seems like an eternity for ToCS 2. It’s been on preorder for like way too long. Tuesday can’t come soon enough!!! ToCS2 might not have the flashy graphics and big-budget CG cinematics of the recent Final Fantasy entries, but it’s SO MUCH better than anything that Square Enix–they’ve replaced EA as the most gamer unfriendly gaming publisher–will pimp out in the next FF. The evolving and growing dynamics between the characters in a story that grows and evolves is among the best. Period. And the combat and the RPG elements are just as rich. If you’ve missed Trails of Cold Steel, pick it up on sale at the Store until Tuesday. I can’t imagine playing ToCS2 WITHOUT playing that first. The only thing bad I can write about ToCS is that they combined the trophies for Vita/PS3 because of cross-play. Oh yeah, and they made ALL OF US wait for ToCS 2. BTW ToCS is anything but short, so it was fair (maybe, grumble, grumble) for the game to be essentially split. Not like SE’s Deus Ex Mankind Divided where I got the feeling the proper ending for that short game will be in paid DLC. They’re gonna raise the Plus price by $10 bucks and we’re getting games that are mostly sub-par! I guess that makes sense. Give em less and charge em more. We’re getting 3 excellent PS4 games this month, Prince of Persia, and a terrific visual novel (and Badlands) on VITA. I fail to see what is subpar about this. I second this… nothing good for PS4 at all, all those can easily run on a low spec notebook. Wasn’t there suppose to be a Vita version of Jotun? Maybe I’m mistaken, but something I heard about such a rumor. Guess it’s just a rumor ((. Just a few hours to go till TOCS 2!!! Were is the confirmation for the September 7 event?? Links to watch ???? 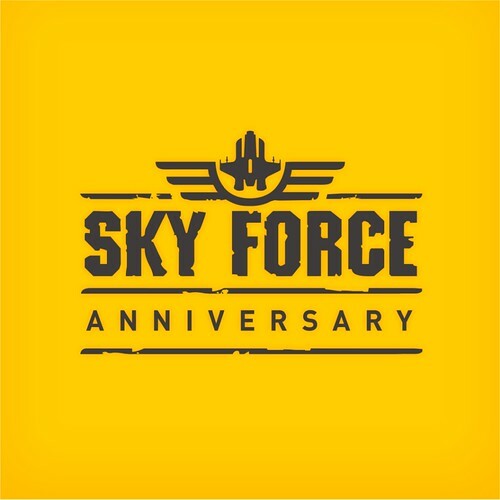 Finally, SKY FORCE Anniversary! I’ve been waiting a while for this game. I hope they also release, SKY FORCE Reloaded! –Also it would be nice is Soldner X2 make it’s debut on PS4. Hurry and give me TOCSII! So when are we getting Star Trek Online? i heard it’s supposedly today, but i doubt it, a date or time-frame would be nice though. @deadpool315 Could you unblock your trophies so we can check out all the trophies you got in just 30 hours of game play? Took me a lot longer to get the NMS plat. Wait, wasn’t Qurare supposed to be coming out today as well? Been waiting on that one. so many layers of excite for cold steel 2. Pretty neat that a new shooter would come out on the Vita. I’ve already bought Sky Force Anniversary first day and plugged away so long at it that I’ve won a screenshot of being the world champion highscore for the end of the release night. I’m sure that’ll last a solid ten seconds but anyway it’s a good game. Happy climbing the ladder to anyone, it’ll probably be impossible for me to get the record again after a week and the highscores are insane. I haven’t been updated with some upcoming games, so I actually thought The Tomorrow Children was already released since I first read the article on it long ago. Guess I was wrong. Can’t wait to play it! Either way, I hope you get that working… this is the type of game where you definitely want the relationships you’ve built to remain. 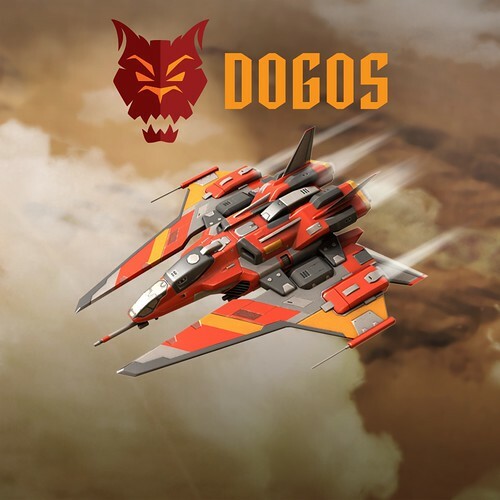 Dogos doesn’t look half bad.